David Lynch takes us on an intimate journey through the formative years of his life. 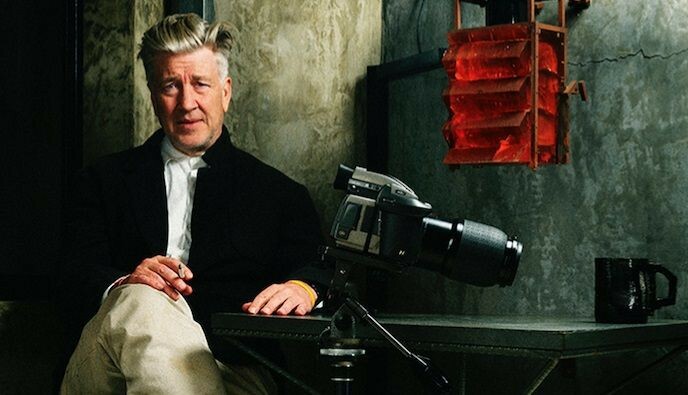 From his idyllic upbringing in small town America to the dark streets of Philadelphia, we follow Lynch as he traces the events that have helped to shape one of cinema’s most enigmatic directors. DAVID LYNCH: THE ART LIFE infuses Lynch’s own art, music and early films, shining a light into the dark corners of his unique world, giving audiences a better understanding of the man and the artist. It becomes evident early on in Lynch’s life that he views the world differently, absorbing its shadows and weaving a dream like tapestry for audiences worldwide to become tangled in. Jon has collaborated on the trilogy LYNCH (one), LYNCH 2 and DAVID LYNCH THE ART LIFE. He also has co-produced David Lynch Presents Interview Project Germany. "Art and life inseparably imitate each other in this engagingly discursive portrait of the cult filmmaker in fine-arts mode." "An essential creative autobiography for all Lynch fans."